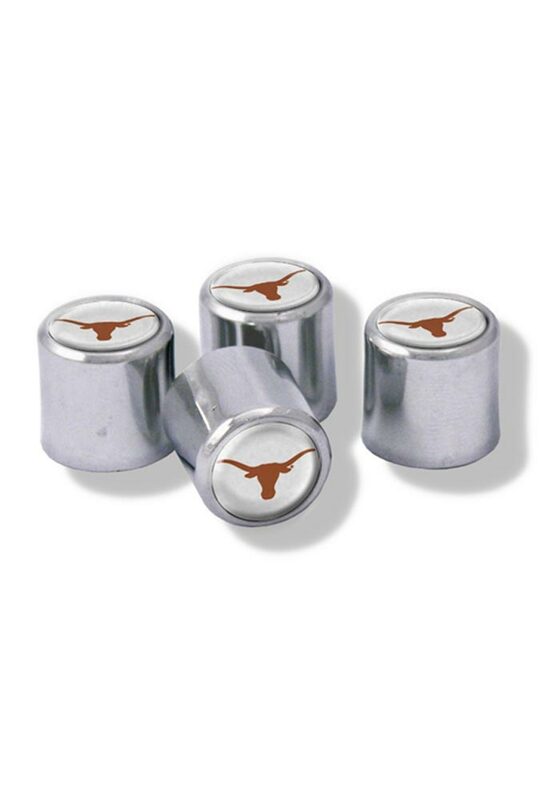 Deck out your tires with Texas pride with these Texas Longhorns Valve Stem Cap. These Valve Stem Cap features a burnt orange Longhorn logo and will look good on any car. Comes in a set of four. Hook Em Horns!